The Grizzly 700 FI 4x4, has a powerful 686cc, liquid-cooled, SOHC power plant, produces more power with enhanced engine settings to improve low end, mid-range and top end engine performance. 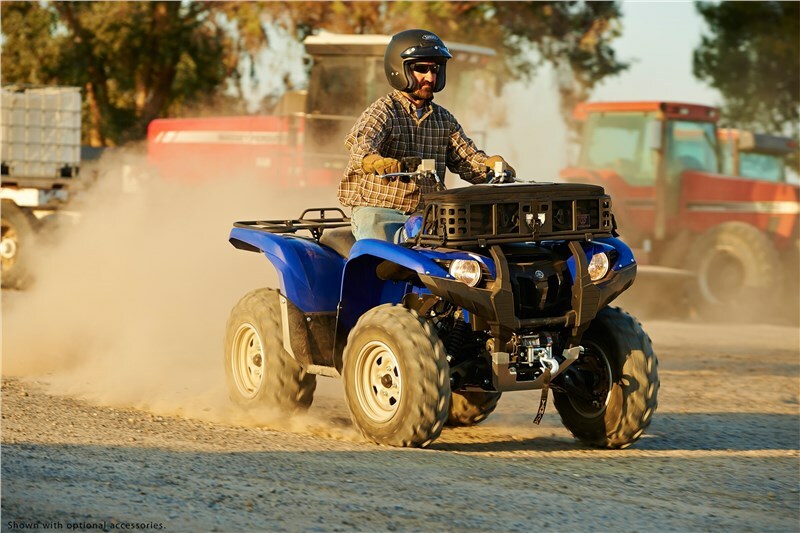 Three-position On-Command® 4WD sytem lets you switch between 2WD, limited-slip 4WD and a fully locked differential 4WDâ€”all with the simple push of a button. 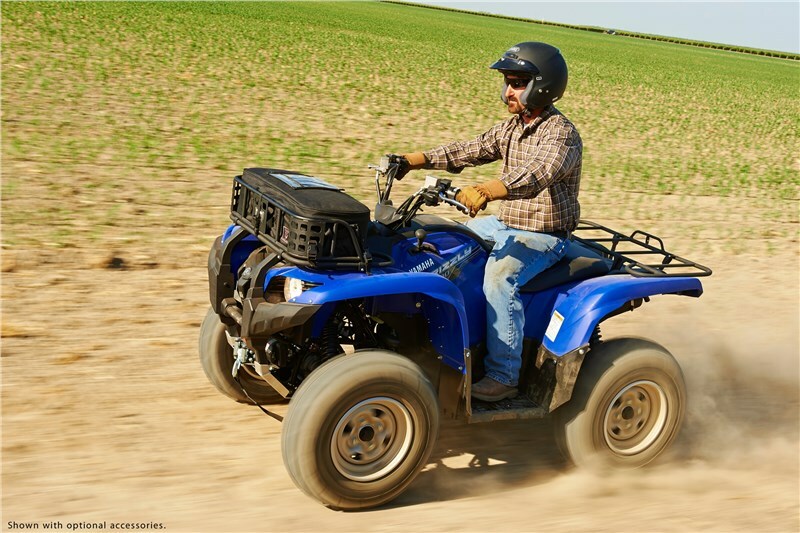 Override button allows engine to make maximum rpm in full Diff. Lock mode. 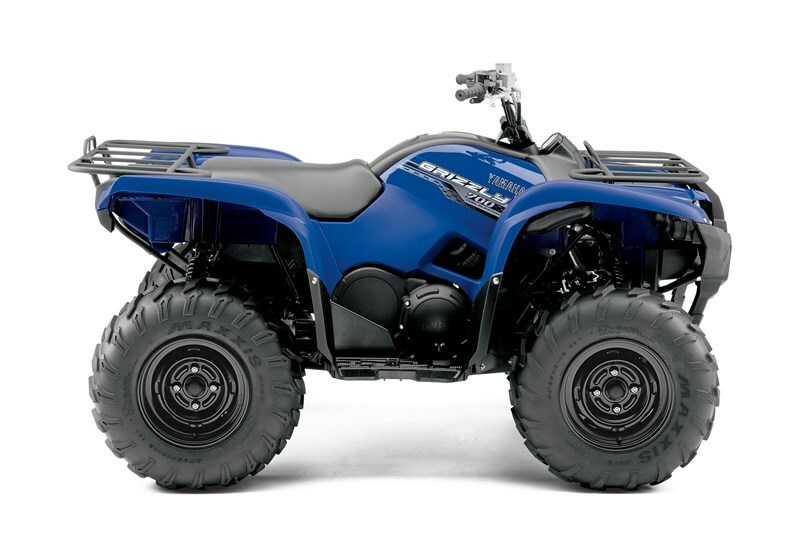 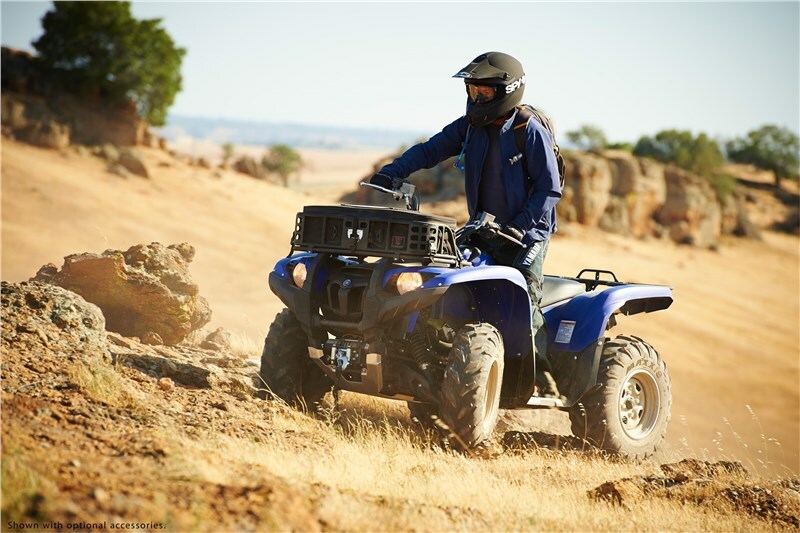 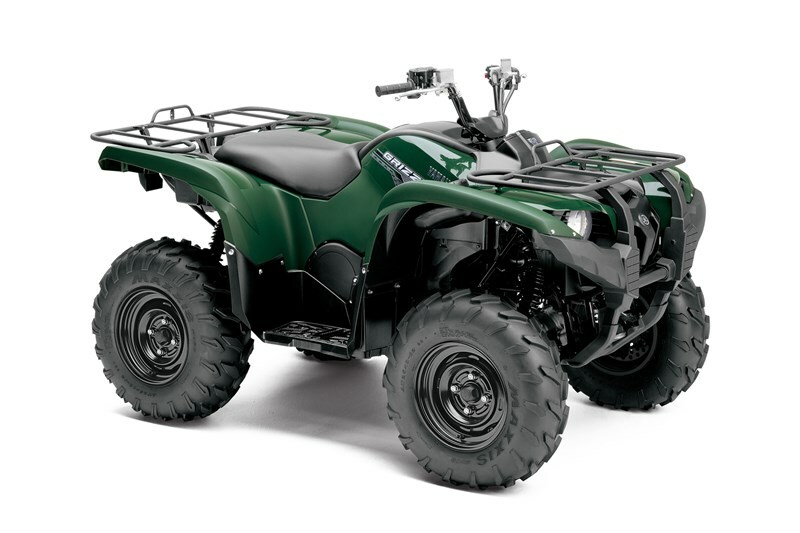 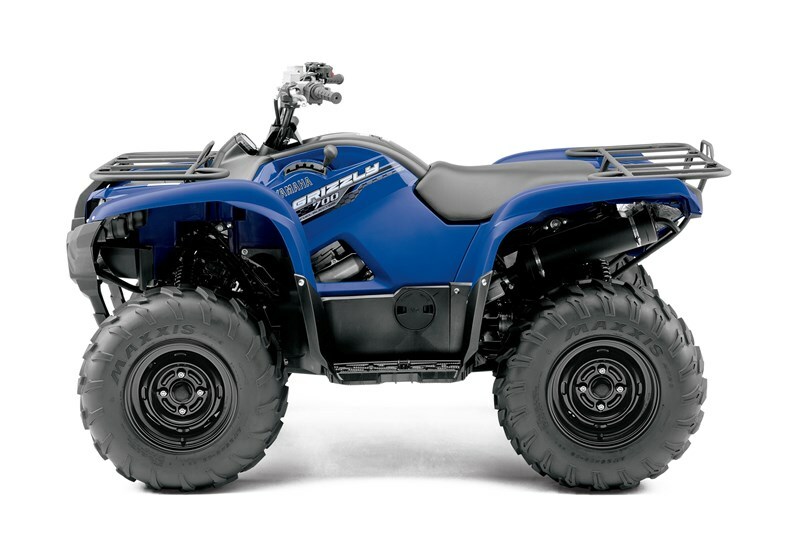 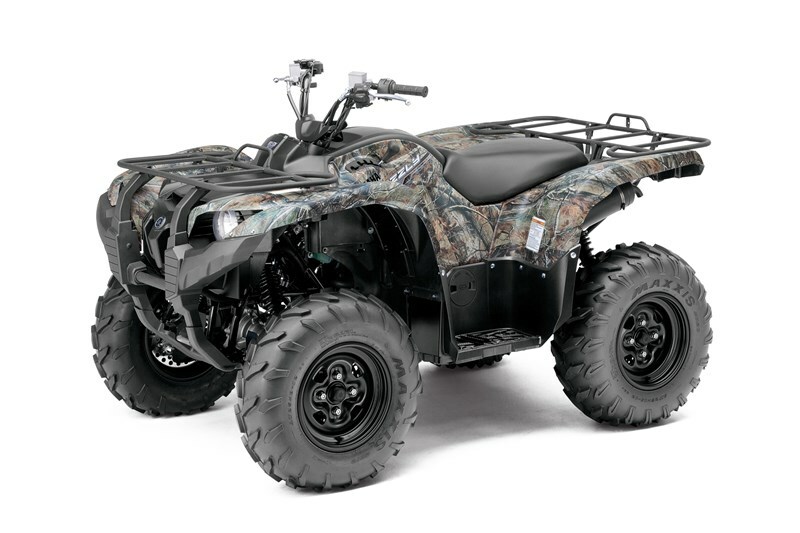 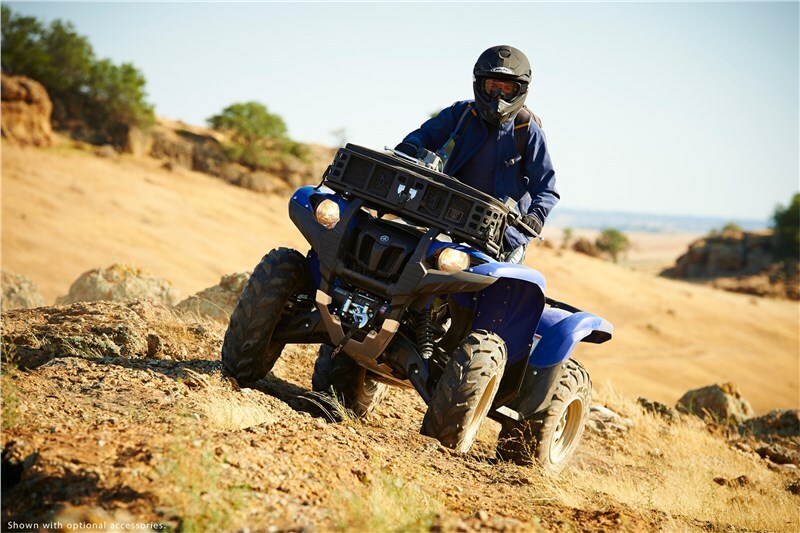 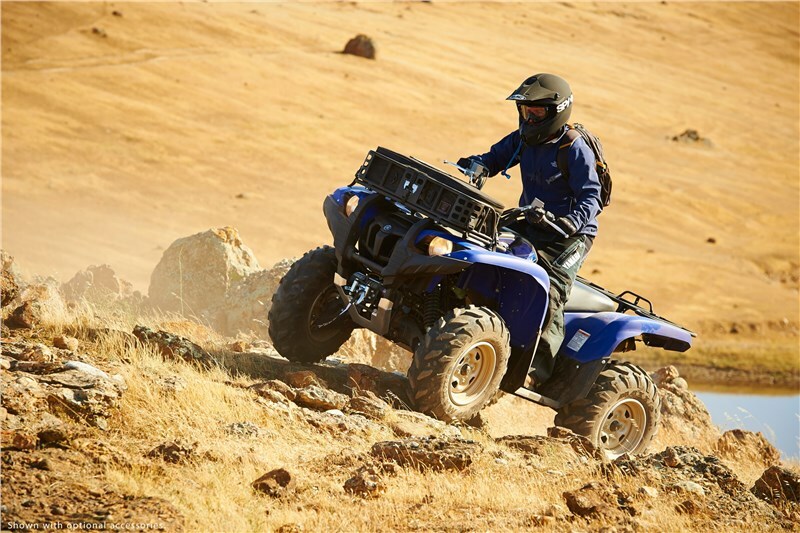 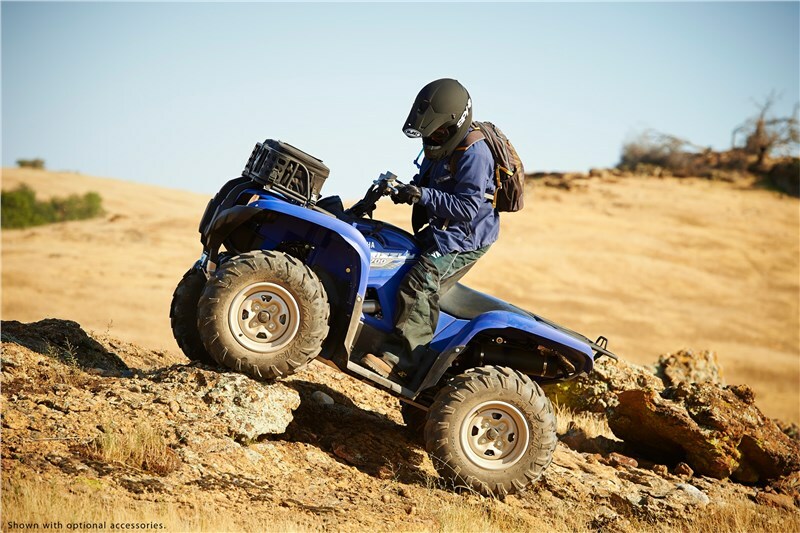 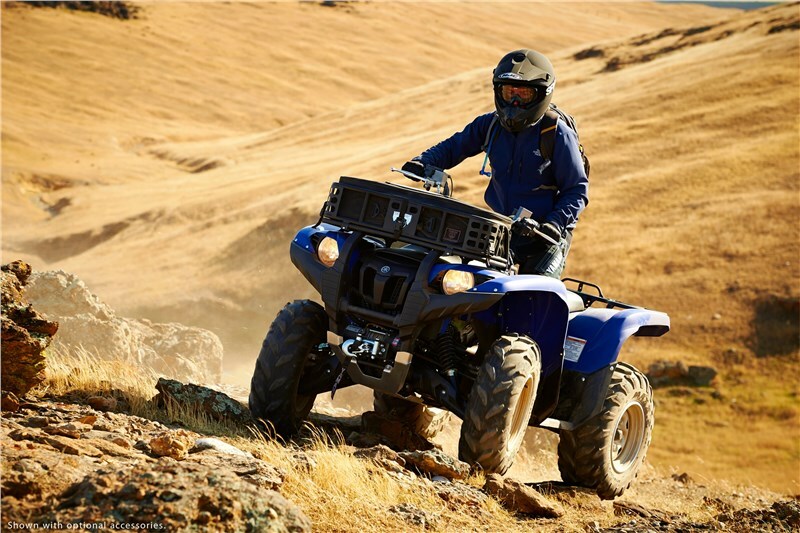 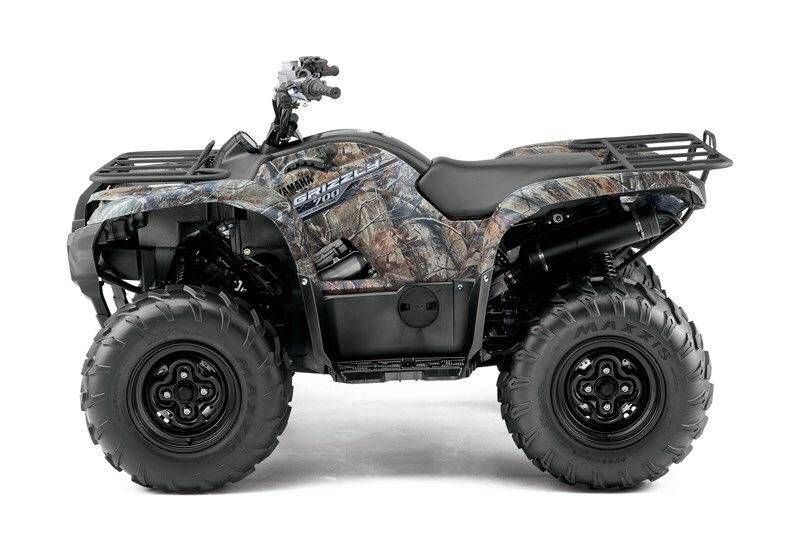 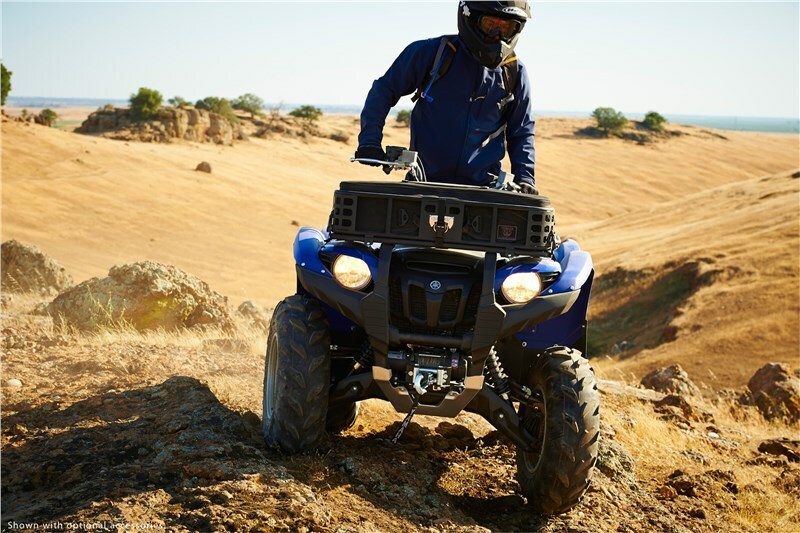 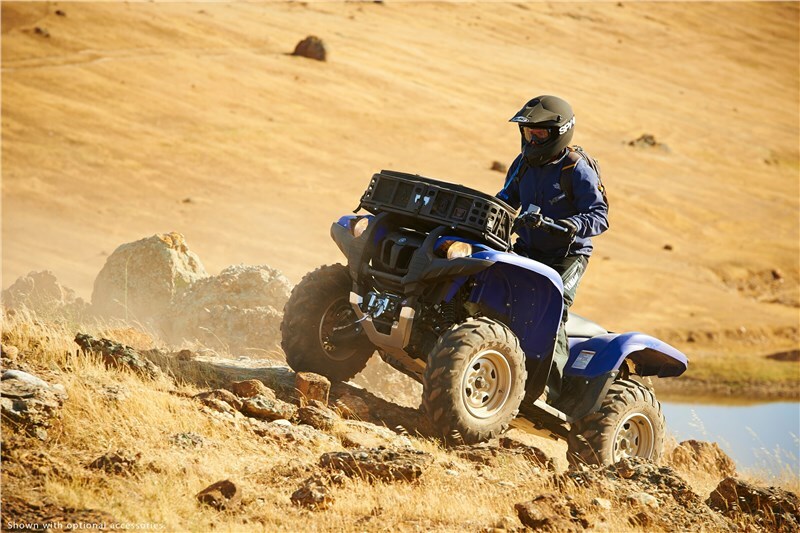 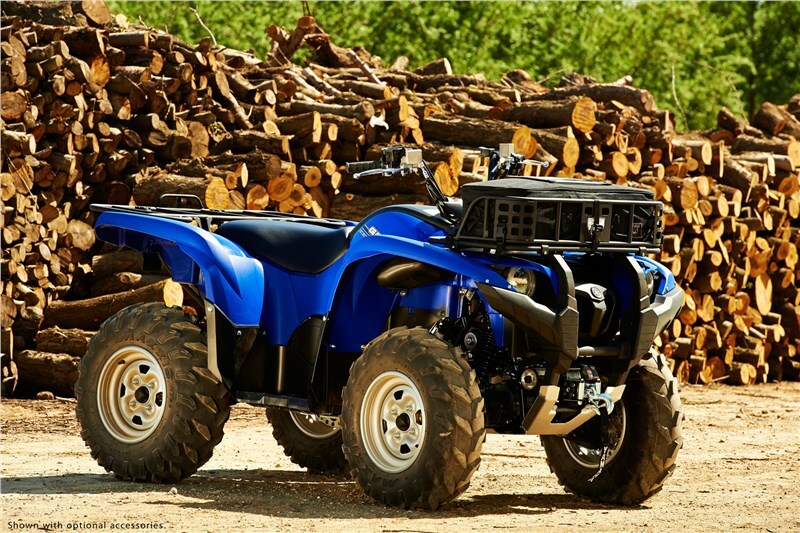 The Grizzly 700 FI 4x4 is equipped with Yamaha's 686cc engine that puts out a broad powerband. 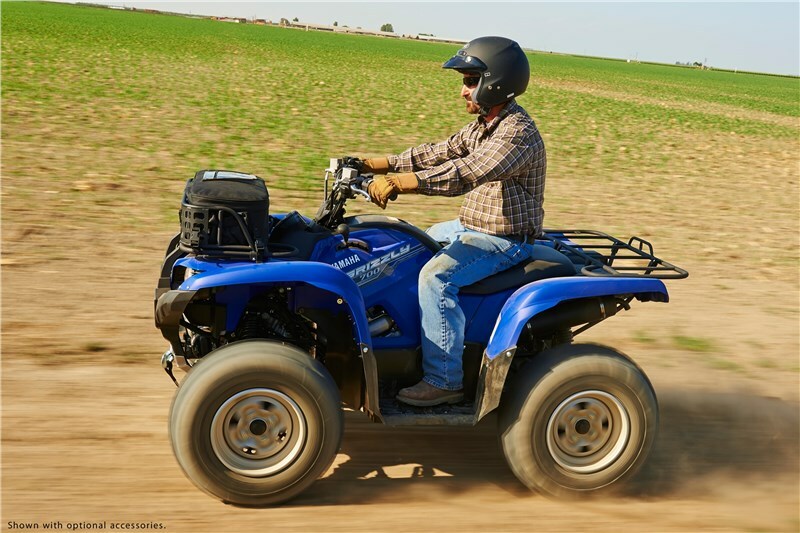 Four-valve head with a 10.0:1 compression ratio delivers optimum torque for virtually any workload. 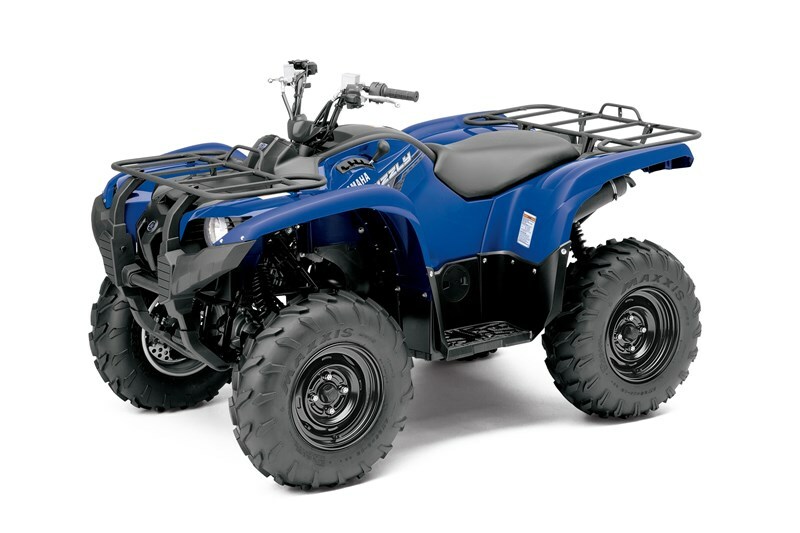 Straight driveshaft layout eliminates U-joints for reduced friction, noise, vibration, and maintenance. 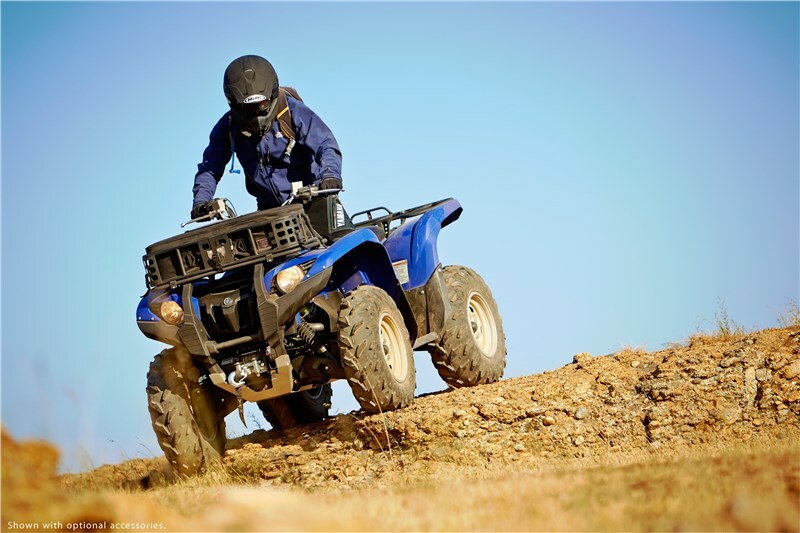 Five-position shift lever with H, L, N, R and P gates provides positive Ultramatic transmission operation. 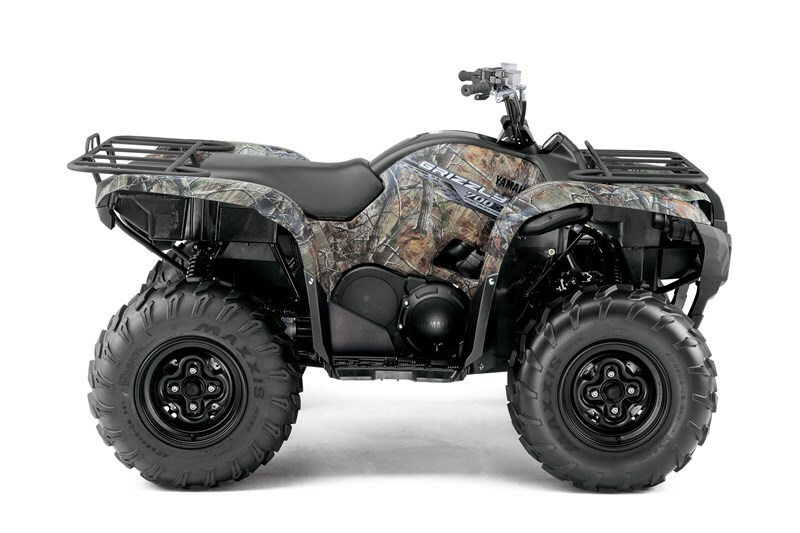 Fully independent long-travel four-wheel suspension with WideArc A-arms up front and five-way preload-adjustable shocks provides maximum ground clearance for unparalleled comfort over rough terrain. 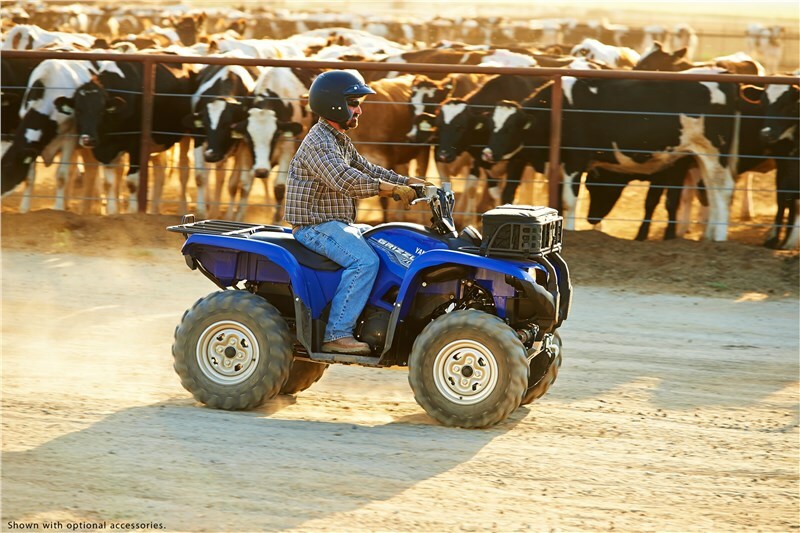 Dual 35-watt multireflector halogen bulb headlights with high/low beams light up the night.